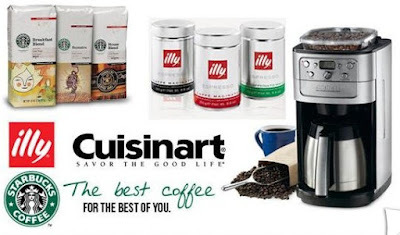 $30 for $65 Worth of Coffee, K-cups & More + Free Shipping! Head over to KGB Deals to score $65 worth of coffee, K-cups, coffee makers and more for only $30! You'll also get free shipping on your order! The credit can be used at Bello Coffee Shop on all kinds of coffee and products from Starbucks, Keurig, Illy, Cuisinart and many more popular brands.